WeMineLTC (stable above 300MH/s, this pool also merge-mines DOGE). 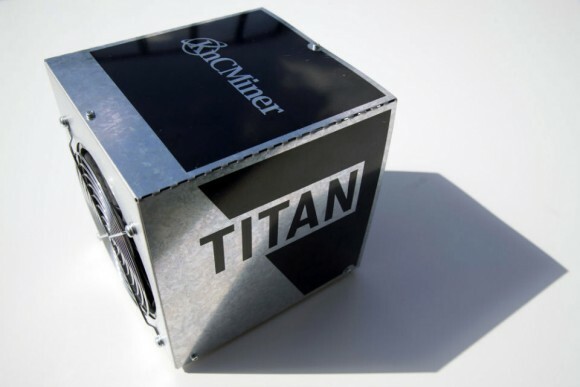 KNCMiner have also announced that they are working with some other pools in order to improve performance with the Titan miners where currently users are having trouble getting at 300 MHS. These pools include Coinotron, where they are apparently getting around 260-270MH/s so far as well as CleverMining and apparently others that were not cited in the latest news release coming from the company. Really? I found the difficulty settings at https://cex.io/trade/profile#miner under GHash.IO Settings. Thanks for this great article and your great work with the blog ! !